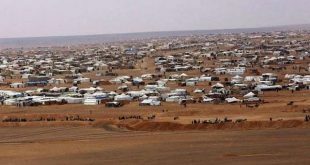 Moscow, SANA – Russian Defense Ministry said on Monday that Russian warplanes raided on ISIS terrorists’ positions in Palmyra area in the eastern countryside of Homs. 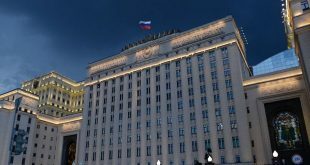 “The Russian bombers destroyed a command and control post and a large militants’ field camp near the al-Sukhne, in addition to destroying terrorists’ command posts, an underground ammunition depot, three infantry fighting vehicles, 12 cross country vehicles with large-caliber machineguns and also killing “a large number of the the terrorists,” the ministry said. 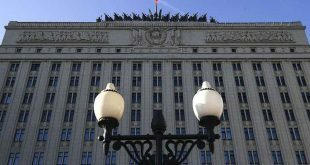 Commenting on the raid, Chairman of the Russian State Duma Defense Committee, Admiral Vladimir Komoyedov said that Russia’s use of long-range bombers in Syria is “our effective response” to everyone who aims weapons against the friendly Syrian people. He pointed out that bombing with highly explosive ammunition is used to direct concentrated strikes in a certain area and is not common shelling but is meant to eliminate specific targets that have been discovered previously. 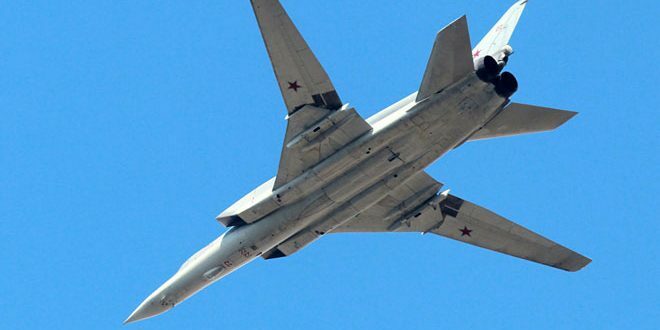 Komoyedov noted that the Tu-22M3 bombers used in the raid against sites of terrorist organizations in Syria can carry a large load of bombs over long distances.